Concerto has appointed Gradvert to deliver a bespoke training solution at a key time of expansion for the group. 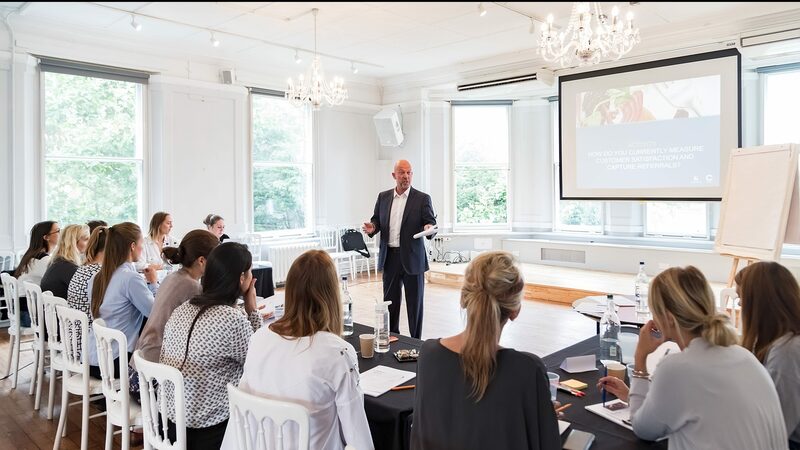 As one of the UK’s leading hospitality and events businesses, with 16 services and divisions, seven offices and over 120 full-time staff, it is crucial for the group to develop and nurture its talent. Gradvert’s role is to provide a commercial account management programme that will empower sales teams and build key client relationships. Headquartered in Newcastle, with offices in the West Midlands and London, Gradvert provides bespoke business skill and management development programmes across all levels to help organisations attract, develop and retain top talent. The company also offers a full range of graduate services throughout the UK. Concerto is making a significant investment in the development of their sales teams. 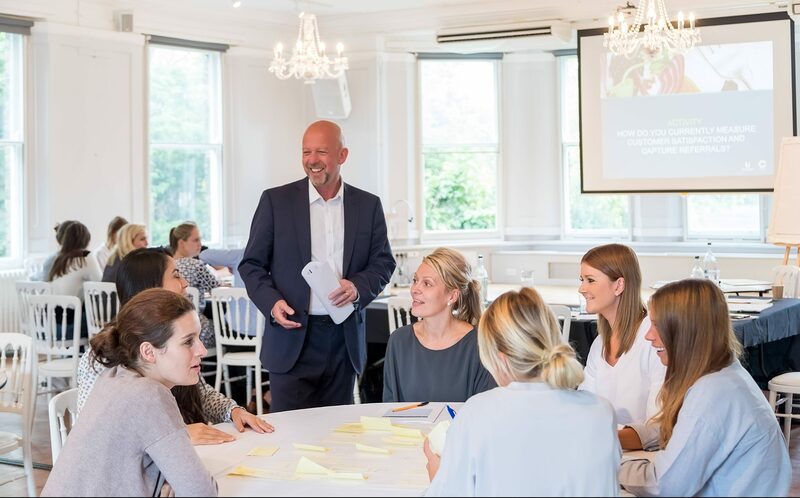 The programme will build on their existing sales skills and provide them with the tools and confidence that will help them deliver an exceptional customer service and build long-term client relationships. Adam Elliott, The Concerto Group CEO, said: “When it came to finding a training solution that would help us enrich our talent, Gradvert was the obvious choice. Perry Deakin, sales and marketing director at Gradvert, said: “The Concerto Group understands the importance of training and development and is passionate about providing their people with the tools they need to succeed.